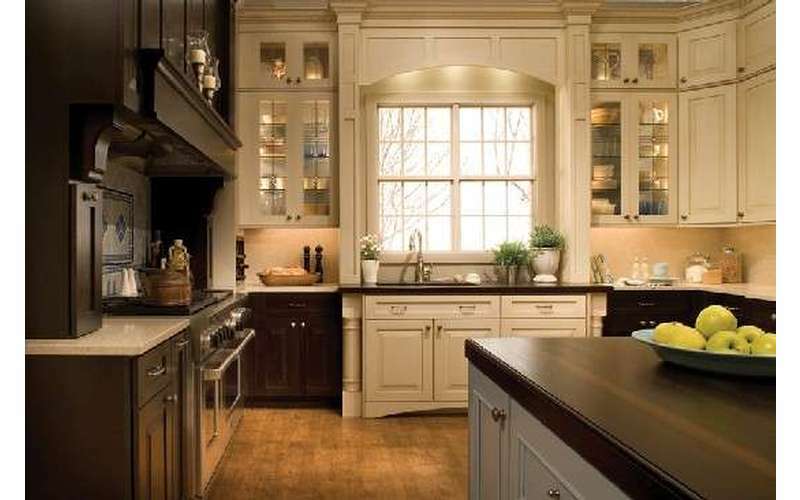 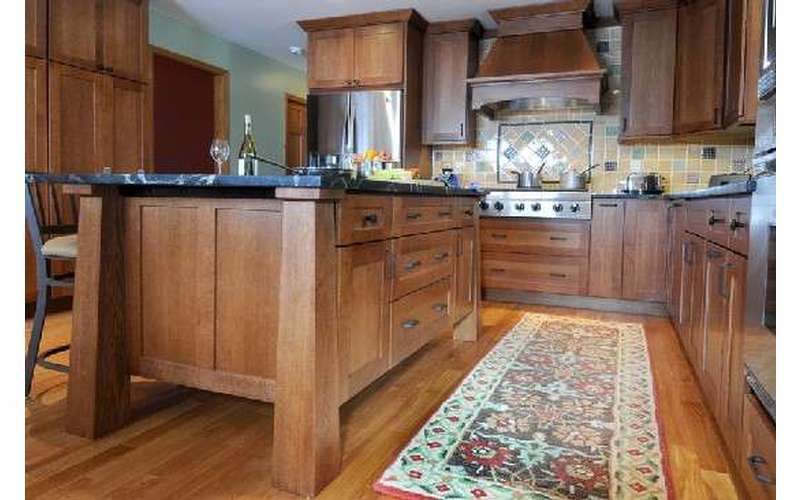 Ball's Kitchens & Baths | Kitchen and Bath Design Company in Queensbury, NY 12804. 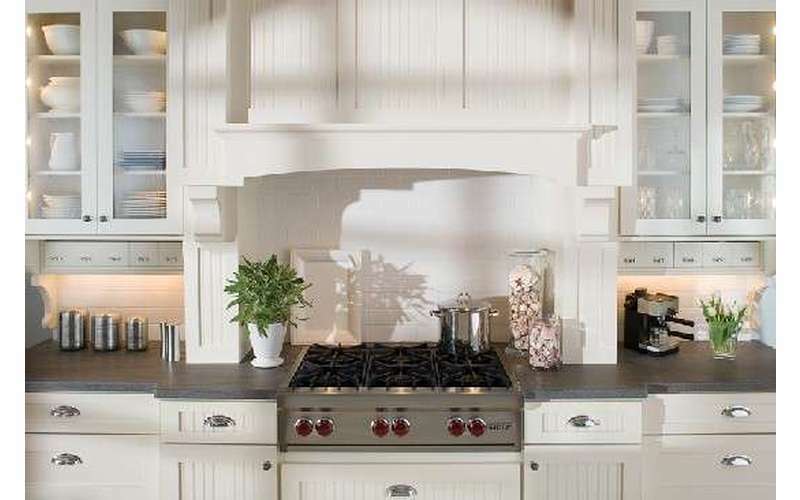 We believe that Quality and Pride are in the details. 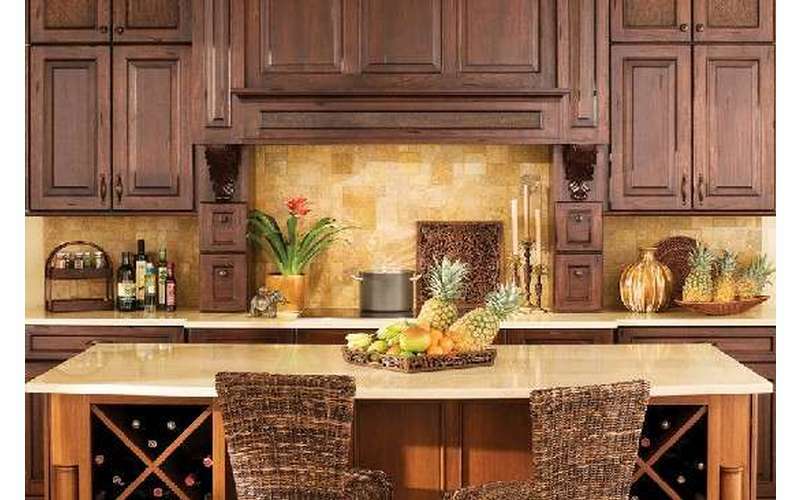 Featuring Dura Supreme Cabinetry and Executive Cabinetry who offers many different styles, finishes and wood species available to suit all decor needs in your kitchen or bathroom. 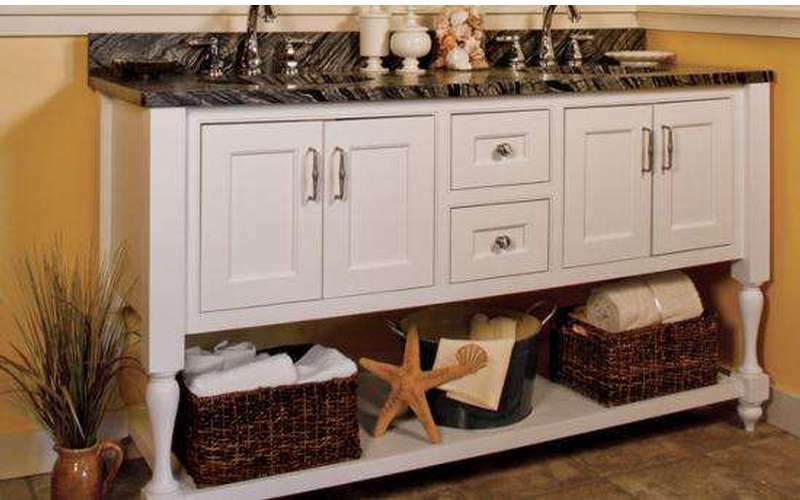 But it does not stop there; Mudroom Locker Storage, Entertainment Centers, Fireplace Mantels, Libraries or Home Office Cabinetry. 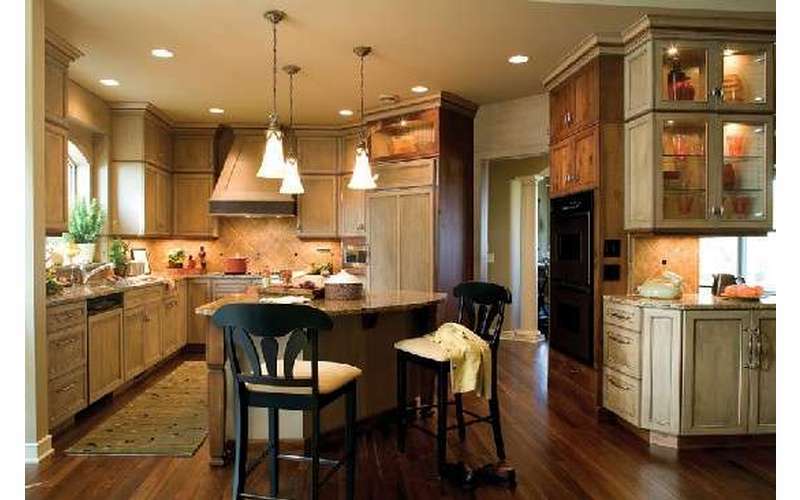 The kitchen is the gathering place, major intersection and conference room of your home, not to mention breakfast, lunch and dinner. 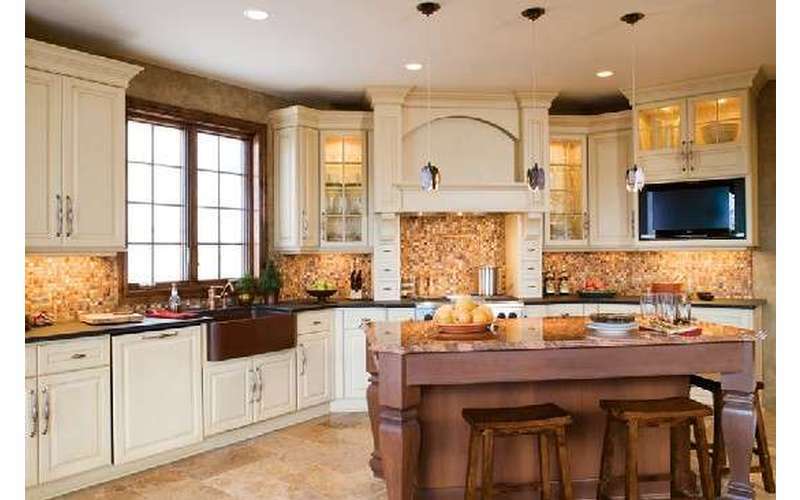 Considering what a high profile it has, it is important that the kitchen reflects your personal taste and create a welcoming atmosphere. 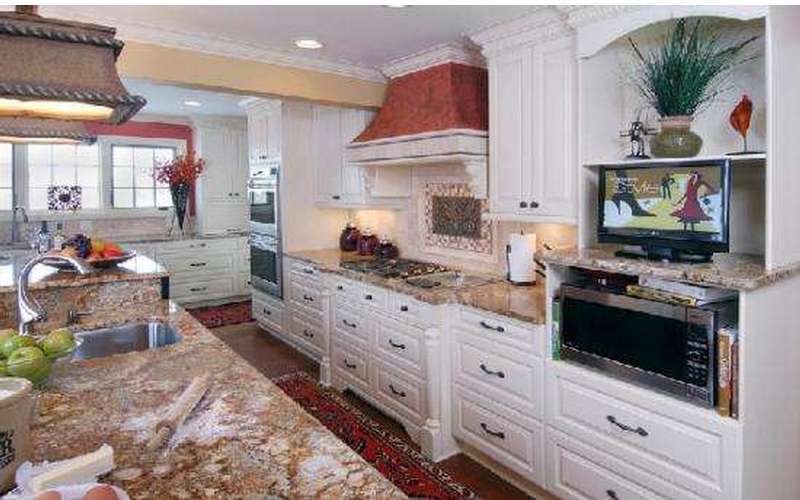 Let us help you maximize space and flow to make your kitchen work for you instead of you working around it. 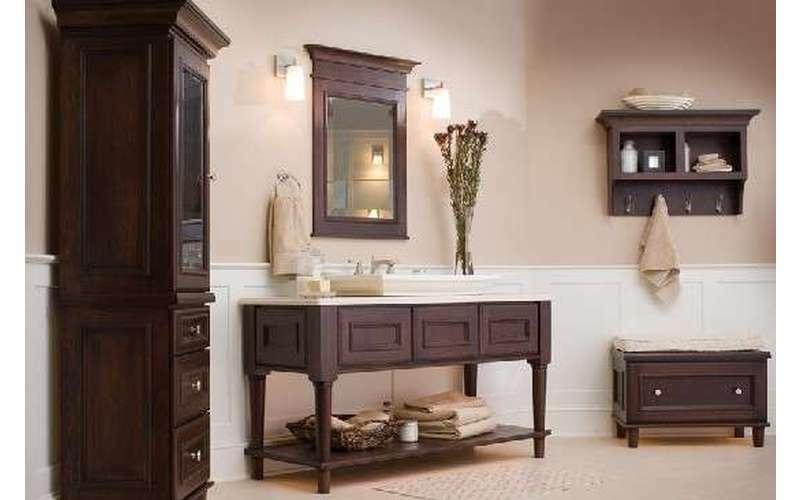 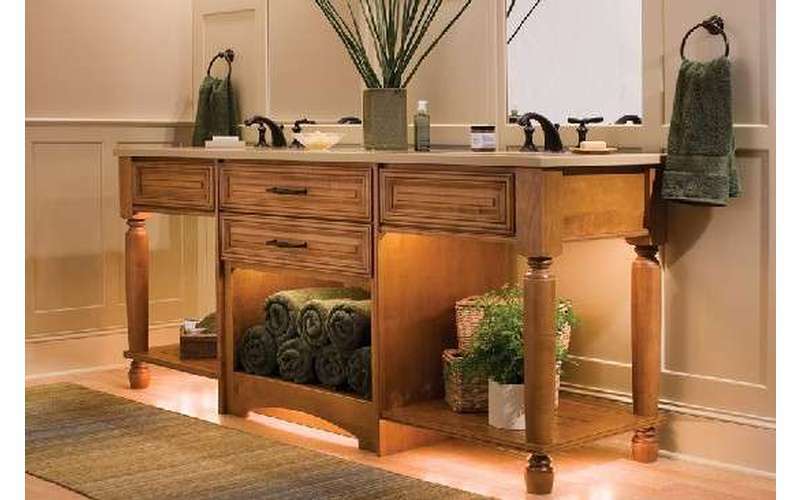 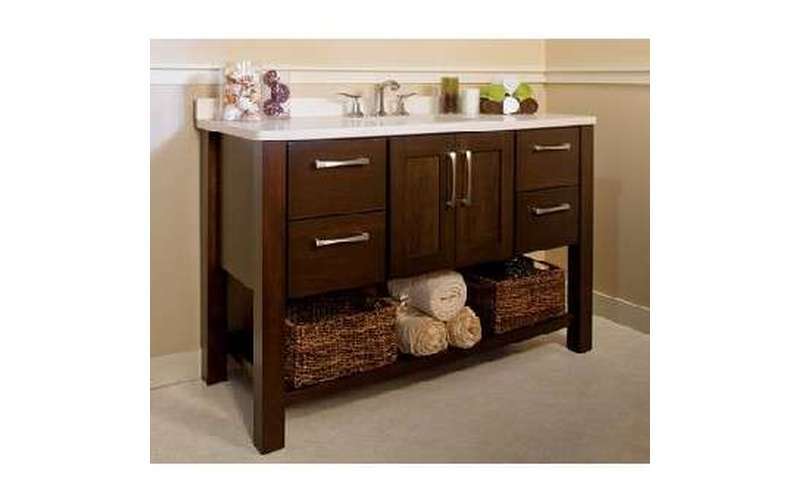 Elegant vanity cabinets add character and style to your bathroom. 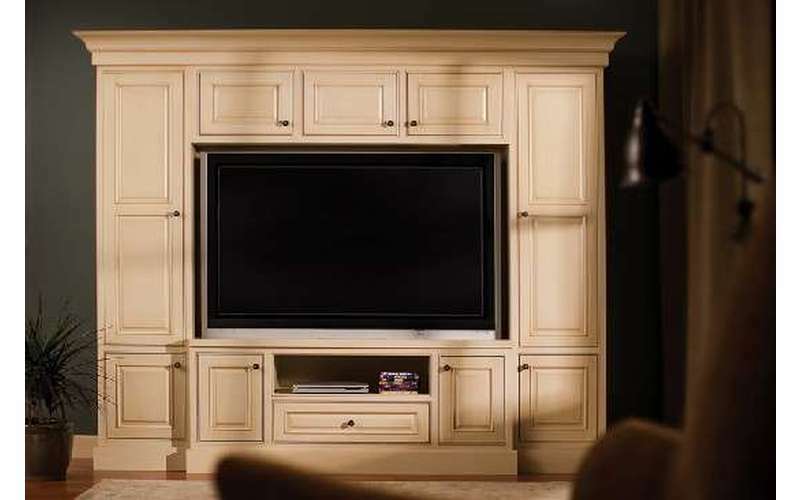 Make a statement with Versiniti, an American made product, with over 40,000 design combinations that gives you the ability to create a custom furniture piece that fits your decor. 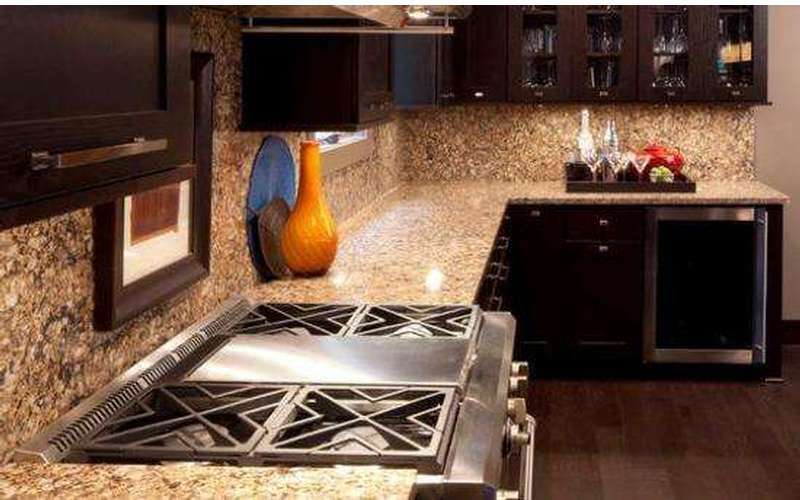 Balls Kitchens & Baths feature Cambria Countertops, the only USA manufactured quartz countertop company. 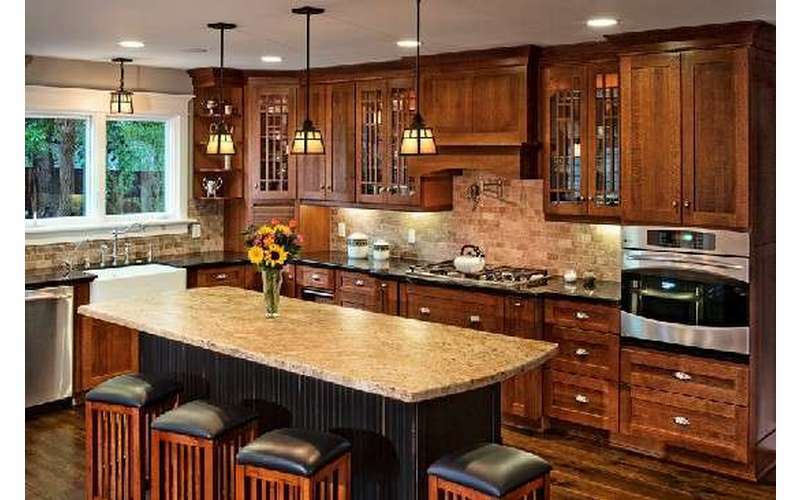 Homeowners are choosing Cambria over granite because it is nonporous and is stronger than granite. 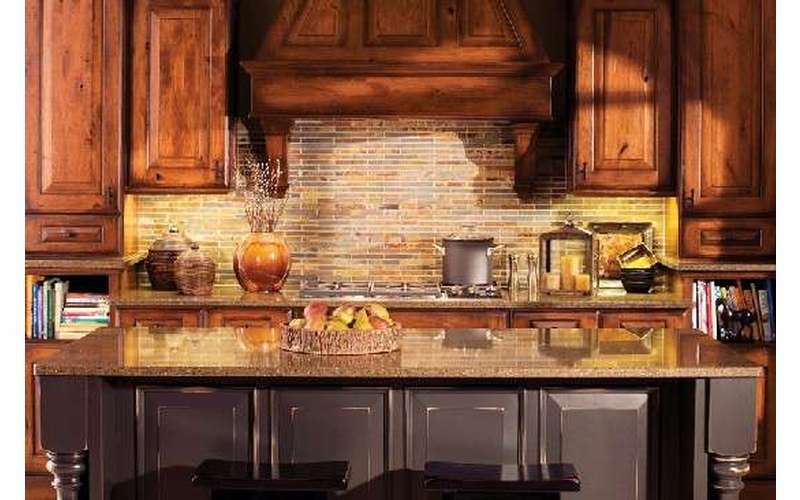 Cambria has grown their color selection to over 100 stunning styles that we are confident will wow you with its beauty. 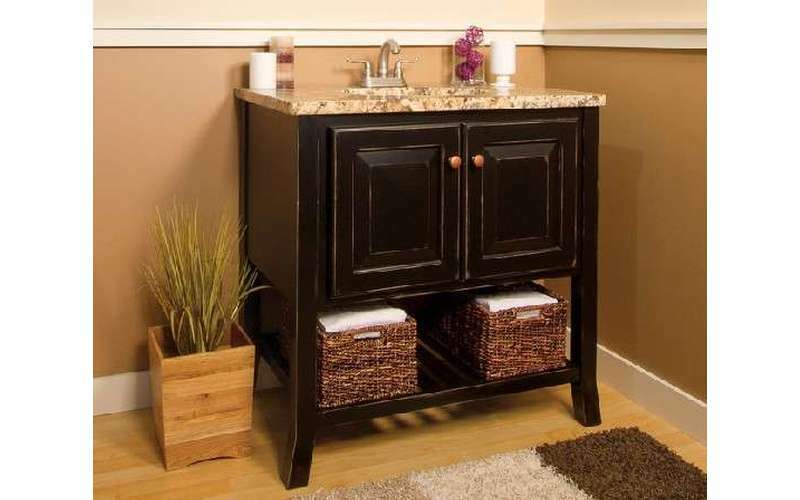 Balls Kitchens & Baths and Glens Falls Tile & Supplies are now under one roof for your one stop shopping needs.